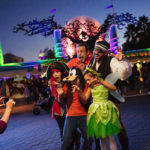 With the New Fantasyland opening on December 6th, there is must to do at the Walt Disney World Resort during the holiday season. 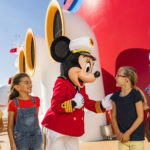 In addition we will see such other parks getting something new as well, and great planning on Disney’s part to offset the horde that will storm the Magic Kingdom. 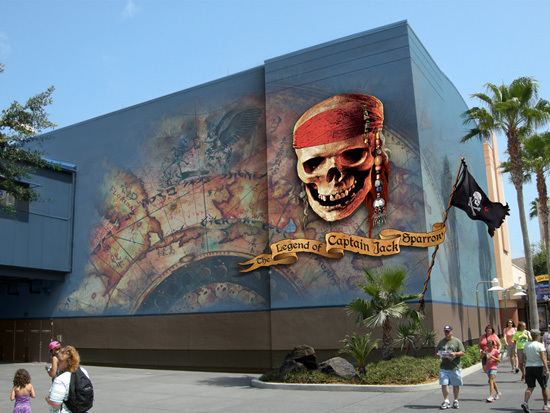 At EPCOT we saw the beginnings of the revamped Test Track developing and also now at the Hollywood Studios we are getting a first glimpse of the new Pirates of the Caribbean: The Legend of Captain Jack Sparrow that is set to open as well on December 6th, 2012. The recent images were posted from the Disney Parks Blog and show us the exterior of the new attraction as well as a little more on it. 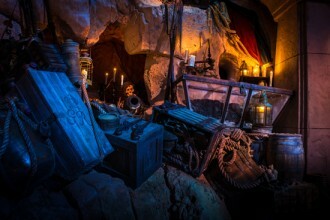 I know all of us love what the company has done with the films, to the attraction and really made ‘Pirates’ a brand that can rival that of the Princesses now. I have two pirates in my family out of four children and I know they are excited to see more of Jack, look, touch and become part of it beyond just riding the attraction and playing dress up at the Pirates League. So let’s set sail for December 6th and Pirates of the Caribbean: The Legend of Captain Jack Sparrow!